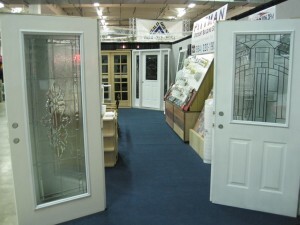 If you are in need of a new door for your home, choose Pittman Discount Building Supply. 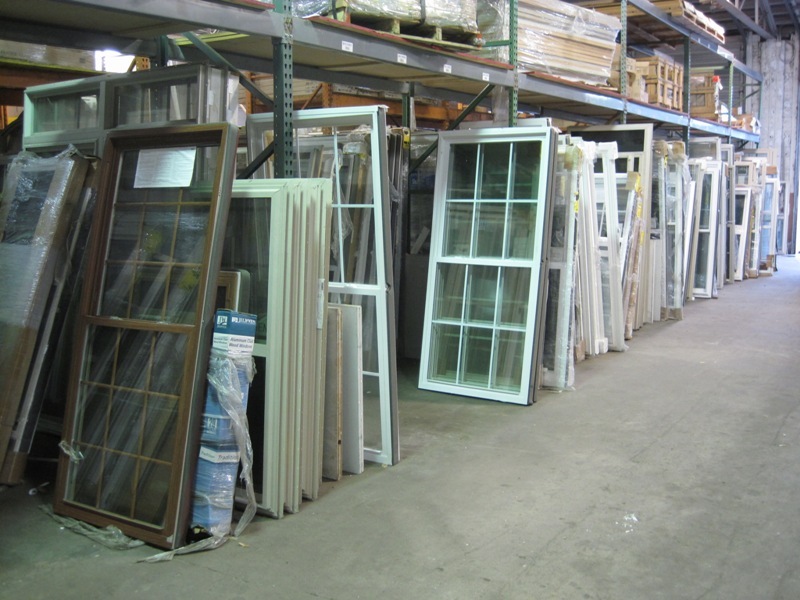 We have a variety of fine materials to choose from if you would like something custom-made, or we also have a large selection of beautiful doors ready to go. Since we buy high-quality products and building materials in Greenville from different manufacturers, contractors, and auctions, we’re sure to have something on hand that you’ll love. 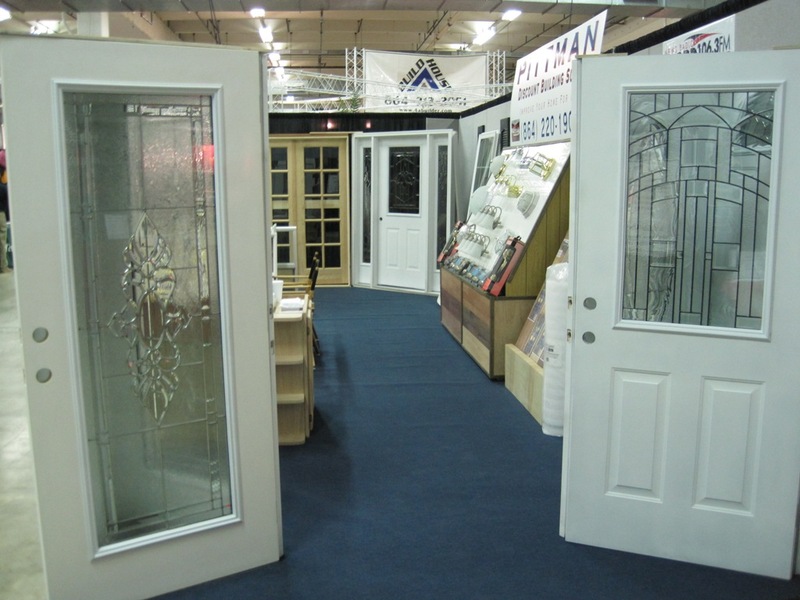 If you’re on the lookout for the perfect door, give us a call! 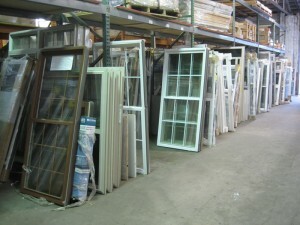 Whether it’s French doors for your dining room or a new shower door for your guest bath, we’ll help you to find that unique item.